In the wake of a recent scary article from Nature about Climate Change, and the recent IPCC warning document, our leading book this month asks Can democracy handle climate change? 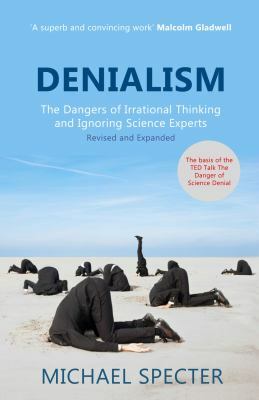 It is followed by a book that bemoans the present unwillingness of people to believe in scientific evidence. Can democracy handle climate change? / Fiorino, Daniel J. Next Post Going nuts for guts: New Cooking books!